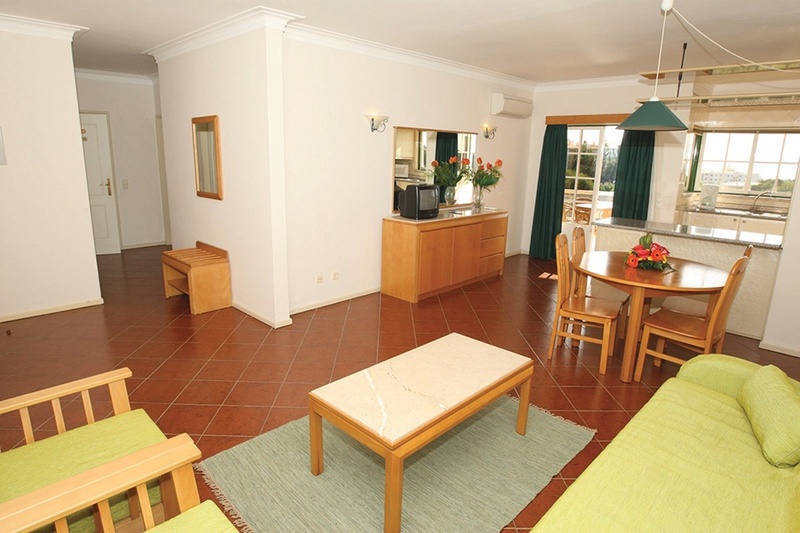 The Turim Estrela Do Vau Aparthotel is a family friendly modern complex in a quieter location on the outskirts of Portimao. 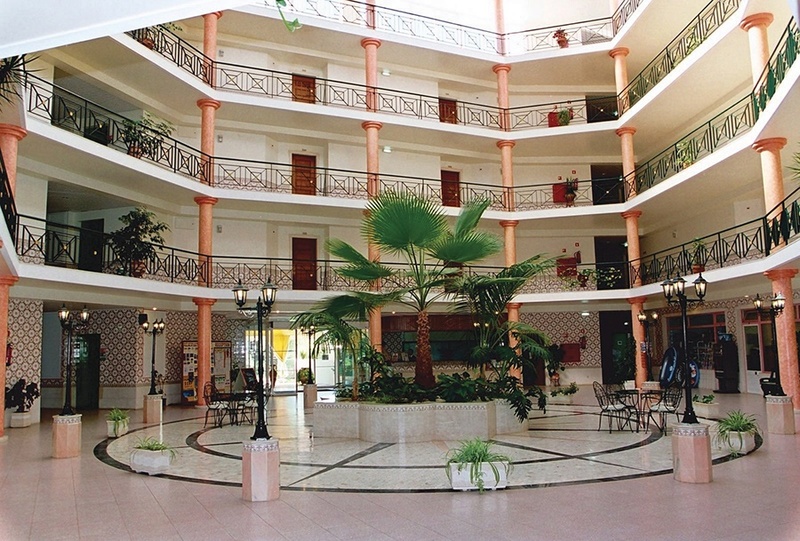 It has spacious rooms with large balconies and is set in its own gardens. This popular property is within walking distance of a golf course and the local sandy beaches and would appeal to golf enthusiast and parents with young children alike. There is a mini club and children's playground and guests can enjoy the spa and beauty centre located within the same hotel. 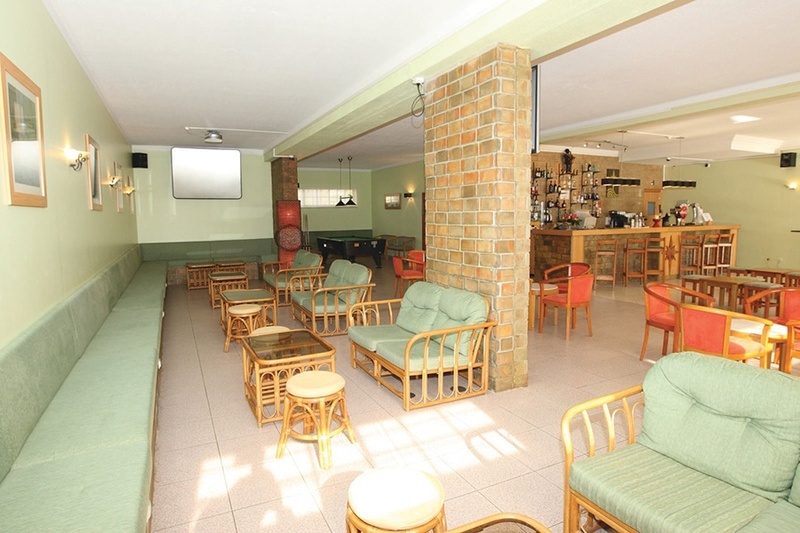 All Room Facilities Include: Air conditioning, Satellite TV, separate Kitchen area with fridge, 4 ring hob, Toaster, Coffee machine, Kettle, Microwave and Balcony. Bathroom with hairdryer. Cots on request. No of Rooms: 135, No of lifts:3, No of Floors:?? ?